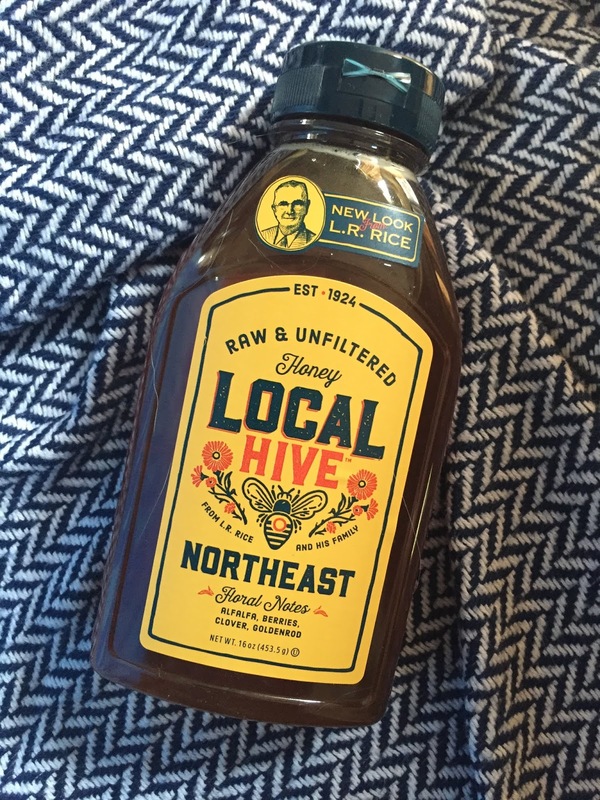 Maria's Space: Local Hive Honey Has Honey From 16 Different Locations Around The US! 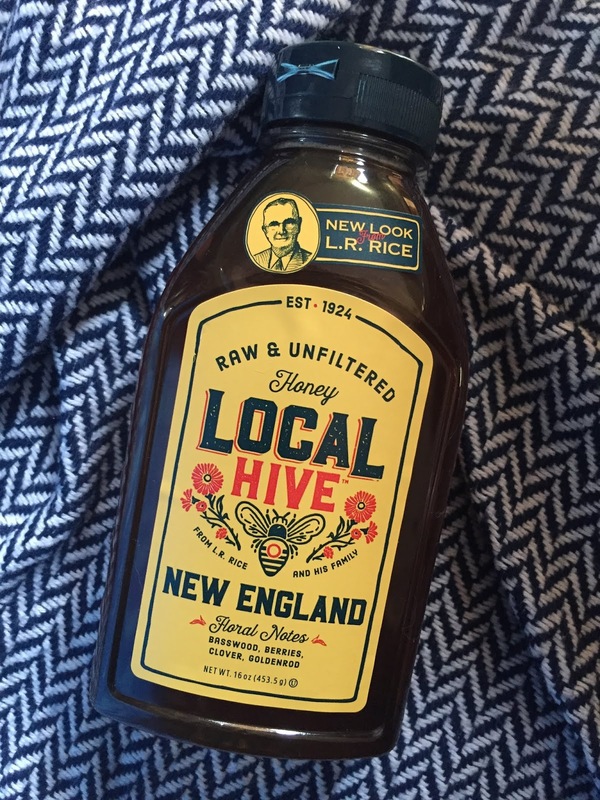 Local Hive Honey Has Honey From 16 Different Locations Around The US! 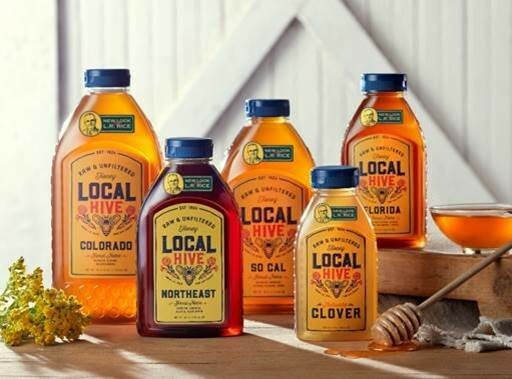 Greeley, CO – October, 2018 – Local Hive™ from Rice’s Honey®, a leading producer of high quality, U.S. only raw & unfiltered honey since 1924, wants to help you put the twinkle into your holidays with their locally produced honey varietals. Perfect for your holiday table and every day, Local Hive from Rice’s Honey offers 16 different local varietals of raw honey honey including Local New England, Local Northeast, Local Florida, Authentic Clover & Authentic Wildflower. With your loved ones gathered around the table, whether it’s for a comforting hot drink during the cold days of winter or to enjoy your favorite Christmas cookies, the taste of real honey from Local Hive™ will help you create fond memories. We love honey and add it to our shakes, apple cinder vinegar shots, tea, oatmeal, sometimes toast and chicken dishes. We even take spoon fulls when we are feeling tired, weak or have a sore throat so I was so happy to try Local Hive Honey. 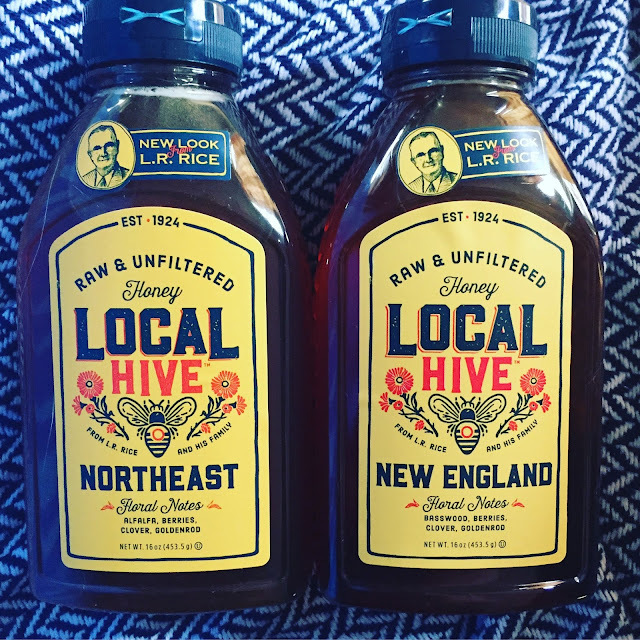 We tried the New England and the Northeast honey. The New England honey was of course very similar to the Northeast honey. So far we have tried this honey in our morning warm water, lemon, honey and cinnamon concoction. We drink it every morning now that the cold weather is here. I work in daycare which means I am around sick, snotty nosed kids all day. Taking honey makes me feel like I am being proactive. My father's boyfriend told me that he prefers honey because it is better for diabetics but has a few more calories. He uses honey as an alternative to sugar whenever he can for his diabetes. I am going to send him a bottle to see what he thinks about Local Hive. 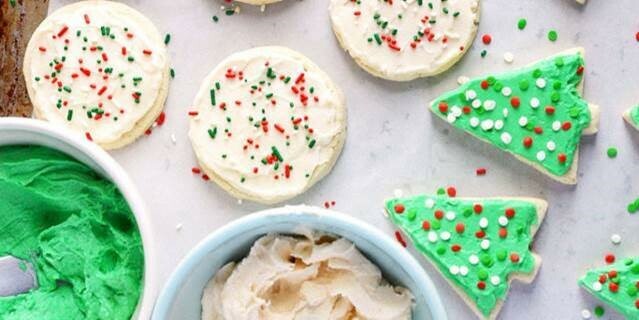 Here are some recipes from Local Hive for your Holiday cookies and frosting.